Last week I made a trip to my nearest Lush store and picked up their 2015 Halloween range. When I visited them earlier this month all of their Halloween products were sold out, proving how popular these products are. Here is what I was able to score! The lovely girl who served me at Lush said that this product is incredible, so I was very excited to try it. This one is a combination of vanilla, black pepper and patchouli. It’s a great scent to indulge in. I love the bright green colour and it makes your skin feel so silky! ‘Lord of Misrule Shower Cream’ (250g) is available at Lush for $19.95 (AUD). It also comes in 100g and 500g. 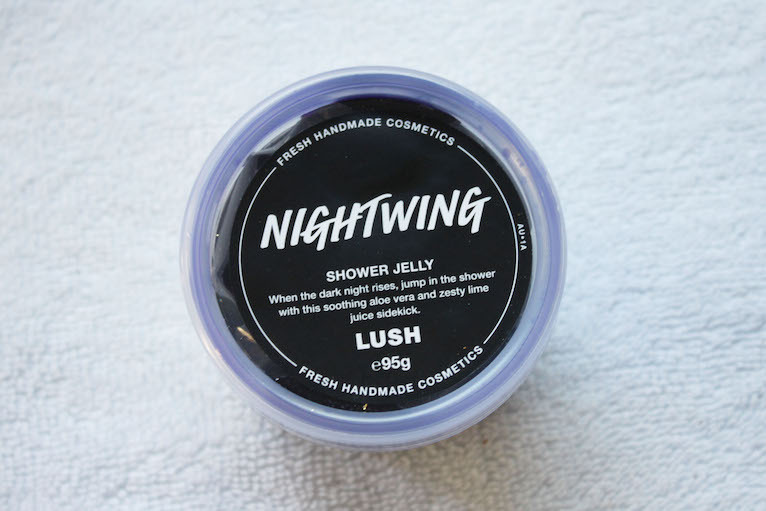 The 'Nightwing Shower Jelly' reminds me of cola gummy lollies! 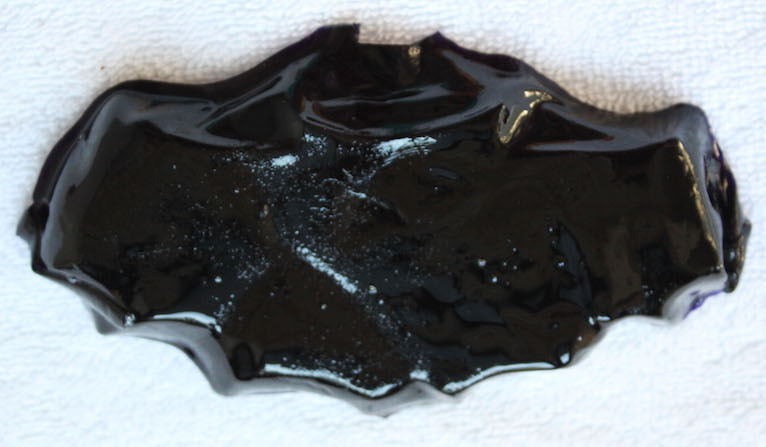 It has aloe gel and lime and is made into the shape of a bat. I found it to be extremely soothing and cooling on my skin. As with the ‘Lord of Misrule Shower Cream’, this has got to be one of my favourite indulgent scents. It looks incredible in the bath. It is also a blend of vanilla, black pepper and patchouli. As it dissolves it reveals a pink centre and leaves the bath water a deep blue. 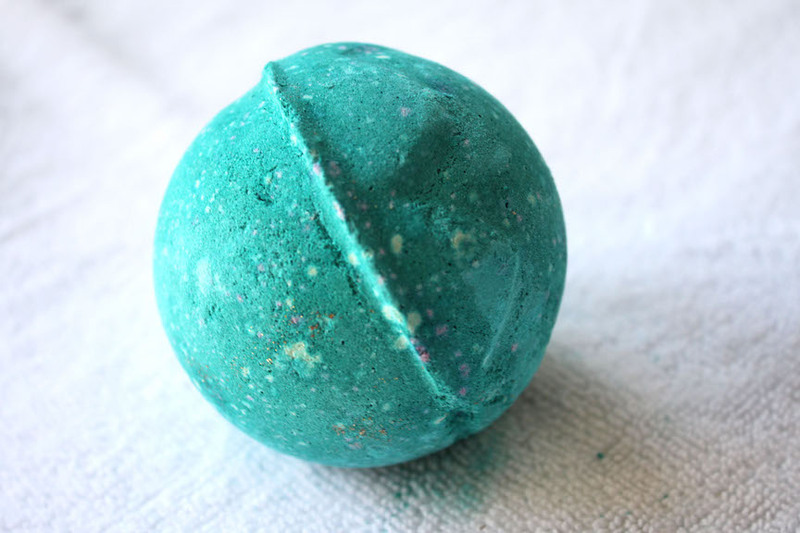 The ‘Lord of Misrule Bath Ballistic’ left me feeling relaxed and with super soft skin. When I saw this one I was extremely eager to try it. It’s so pretty! 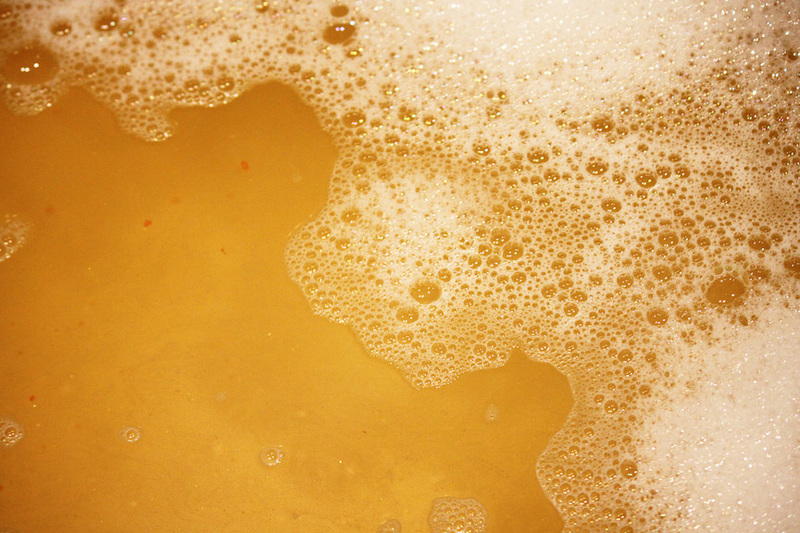 It turns your bath orange and glittery. I used half the bubble bar and found it to be enough. 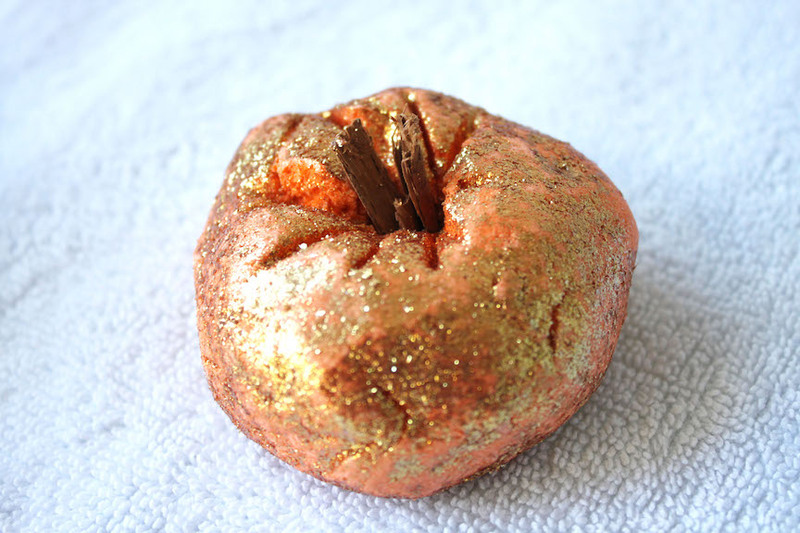 The ‘Sparkly Pumpkin Bubble Bar’ is made up of grapefruit oils, juniperberry and lime. It’s sweet but not overwhelming. This one would be perfect for Autumn, it makes you feel all snuggly and warm. 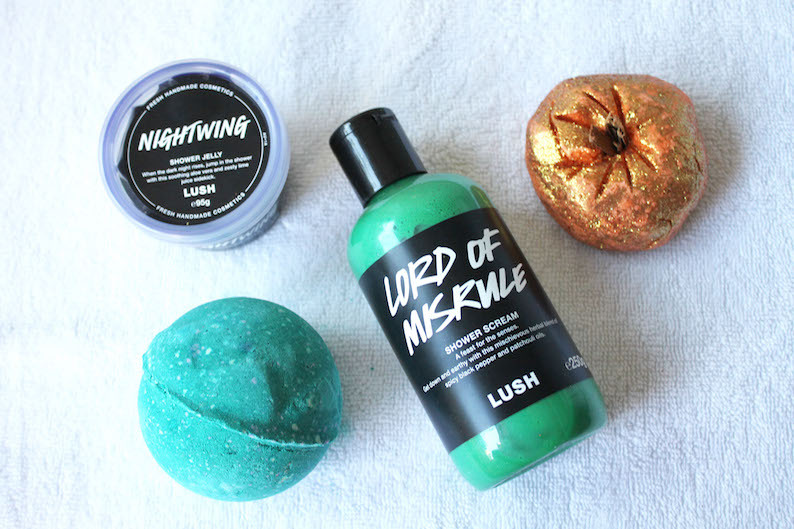 My favourite of these products has got to be the ‘Lord of Misrule Bath Ballistic’. I love the way it smells, how it made my skin feel and it looks amazing in the bath. Lush is a wonderful, ethical company. I love their values and what they stand for. Their products are not only great for you but also sustainable! 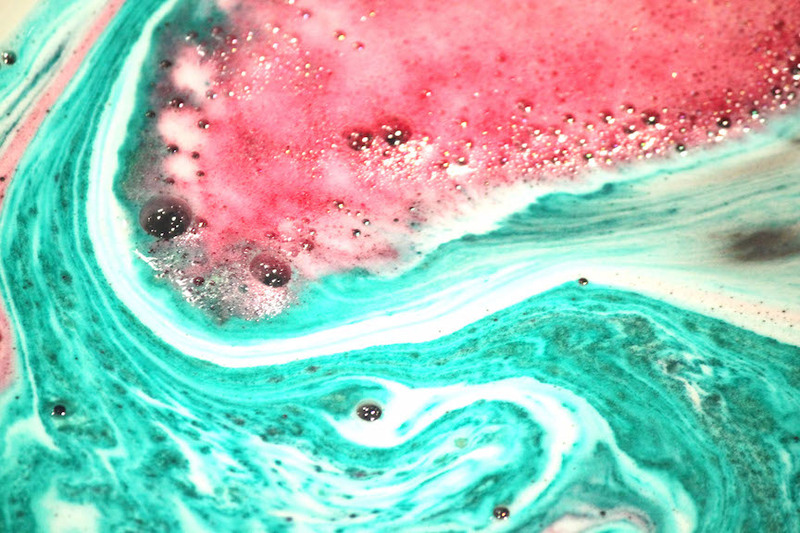 Which Lush Halloween product is your favourite?